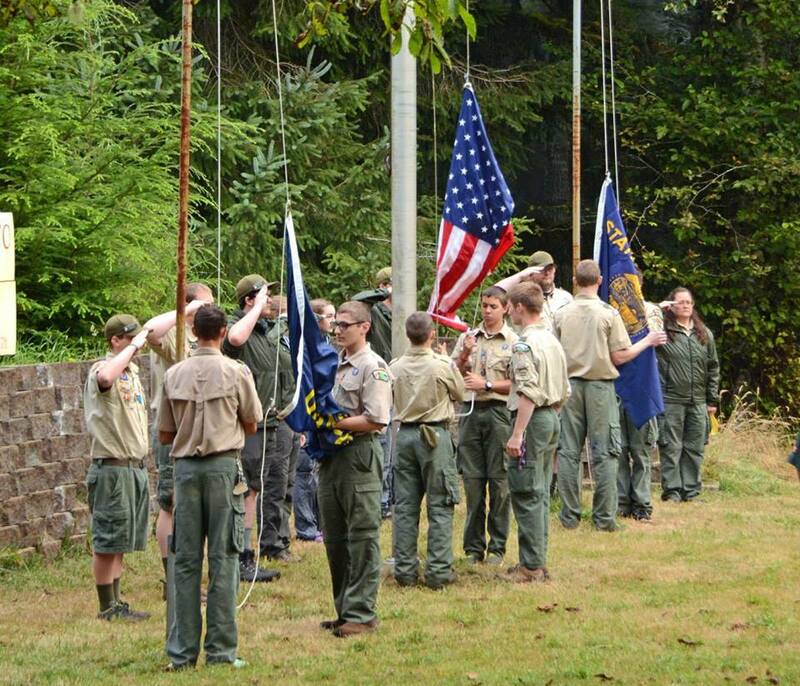 Our flagship camp located on a private peninsula on Siltcoos Lake just outside the coastal town of Florence, Oregon. 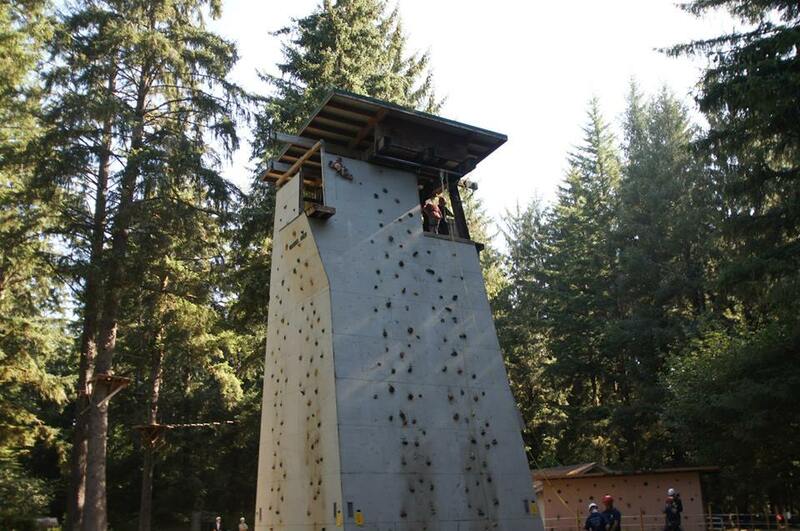 Camp Baker has been serving Scouting and western Oregon for 50 years with a high-caliber open program. Troops come from as far away as eastern Oregon, Montana, Washington, Idaho and California. 17 great meals are served from the Kenneth Ford Dining Hall. Camp Baker is a popular destination for outdoor schools, church groups and family reunions. Wheelchair-accessible campsites and cabins are available. There is still space available at beautiful Camp Baker this summer. Take advantage of the great facilities and programs that are offered at this premier camp. 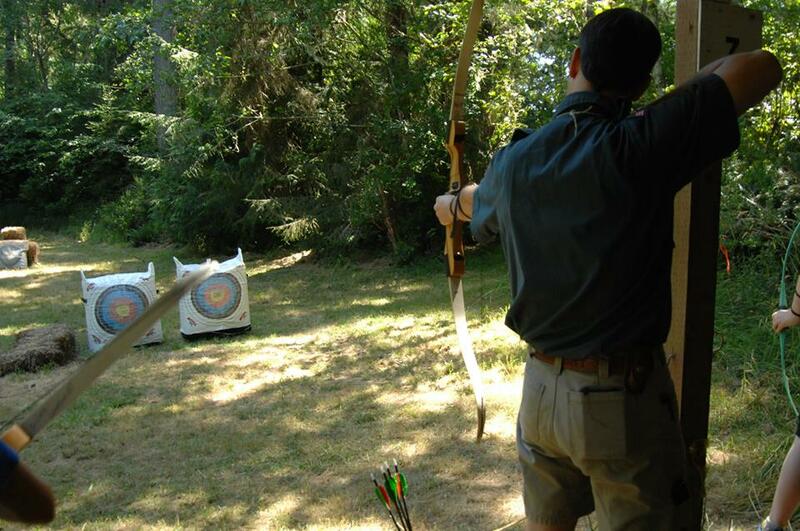 From sailing to rifle shooting, COPE course challenges to nature study, there is something for every Scout at every level.